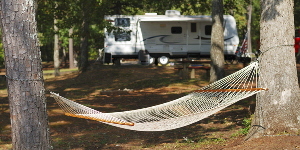 B&B RV Rental has been serving the B.C, community since 2005. We specialize in providing the best camping adventure vacation in the southern Okanagan Valley of British Columbia. Whether you need a large, or small RV trailer, we have what you need at prices you can afford. At B&B RV Centre, our goal is to provide you with courteous, expedient, professional service of the highest caliber, and to ensure your family vacation is the most memorable vacation possible. You choose which trailer is best for your camping adventure vacation, then choose and book a campsite - we deliver and setup the RV trailer for you! 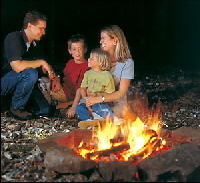 You and your family show up ready to enjoy what camping is all about - Family and friends time! At the end of your vacation - we come pickup the trailer and wish our new found friends a best trip back home knowing we helped provide those memories that will last a lifetime. 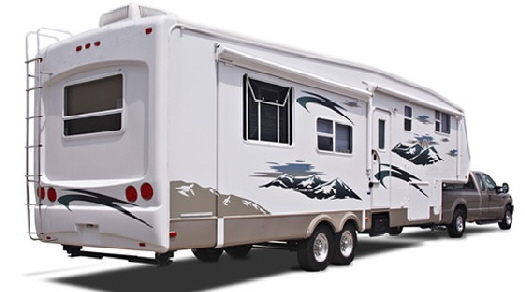 Browse our Web site for more information about B&B RV Rental. If you have any questions or would like to speak with a B&B RV Centre representative regarding our tough, yet comfortable rental RV trailers, please e-mail us at bbrv@telus.net or call us at 250-809-9499 or 250-809-9498. At B&B RV Centre, the customer always comes first.